Roving Light TravelPhotoBlog: Wishing all a Happy Lunar New Year! Today's the eve of the Lunar New Year. 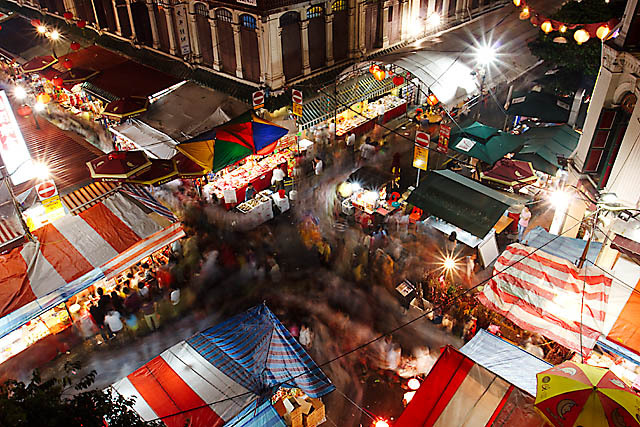 For those who have not complete their New Year shopping, check out the last minute deals at Chinatown after your reunion dinner! Here's wishing everyone a Prosperous New Year!